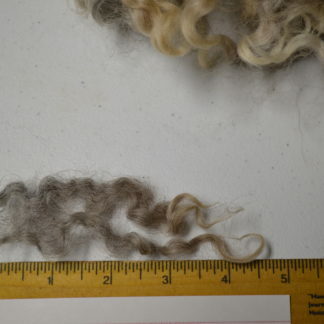 This amazing Leicester fleece has gorgeous crimp and luster. Great wavy locks. I seriously love this fleece. Very clean. 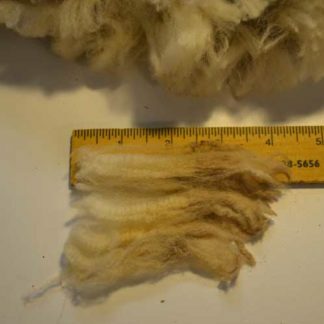 Some canary stain (does not damage the fiber).